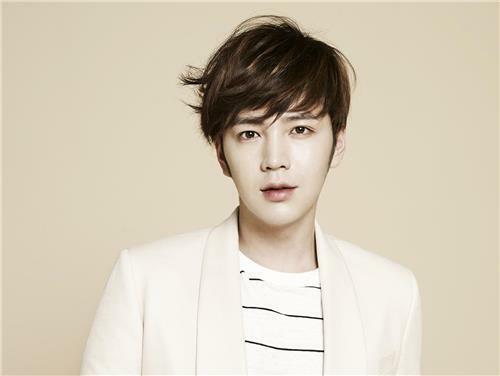 SEOUL, Jan. 24 (Yonhap) — Actor Jang Keun-suk has been cast for a new TV series on SBS, his agency said Wednesday. Tree J Company said he will appear on the Wednesday-Thursday drama “Switch – Change the World.” It will be his first TV series in two years since “The Royal Gambler” on the same network. “While I was reading the script, I came to have faith in the work. Playing a double role will be a turning point in my acting career,” he said in a statement released by the company.